Why and how does eczema happen? The most likely reason is your skin's moisture barrier has been compromised, making it prone to allergens and bacteria and easily irritating it. Furthermore, eczema can occur on any part of the body, but the usual places are your neck, the inner part of your elbows, and the back of your knees. As someone who's had it for years, I can tell you, it's neither fun nor easy to get rid of! 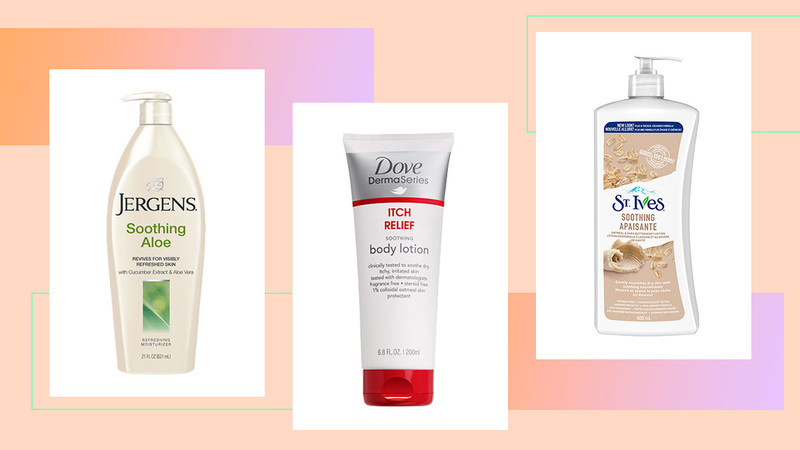 If you're currently experiencing a flare-up (stress and weather changes are common triggers), invest in one of these *gentle* lotions to soothe them and prevent you from scratching them! Eczema usually happens because your skin is dry AF. So make sure you use something with shea butter in it to properly moisturize it. This rich body butter is perfect to use on eczema because it's lightweight, so it won't leave you feeling malagkit and itchy. It also contains peppermint oil to give your skin a refreshing zing when applied! If you've researched on treatments for eczema, an oatmeal bath has probably popped up once or twice. This is because oatmeal is famous for soothing dry, sensitive skin! By using this lotion, though, you won't make and waste any of the delicious breakfast staple. Another famous skin-soother is aloe vera. 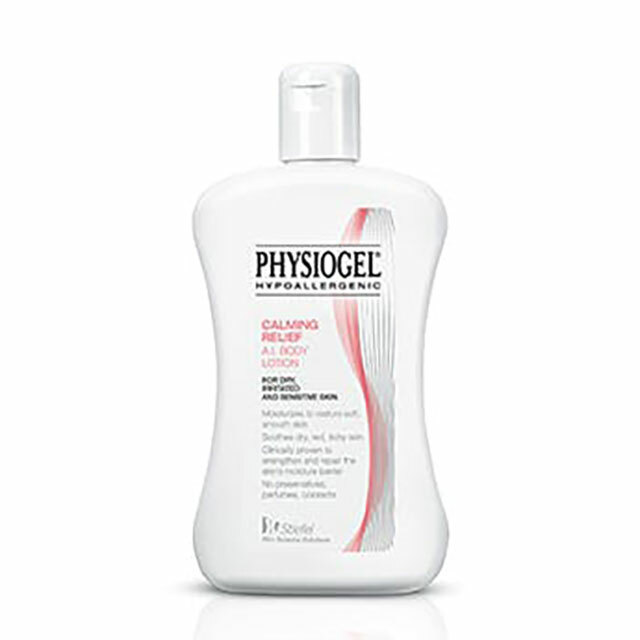 This lotion's fast-absorbing formula will instantly relieve you of any itching you want to do. 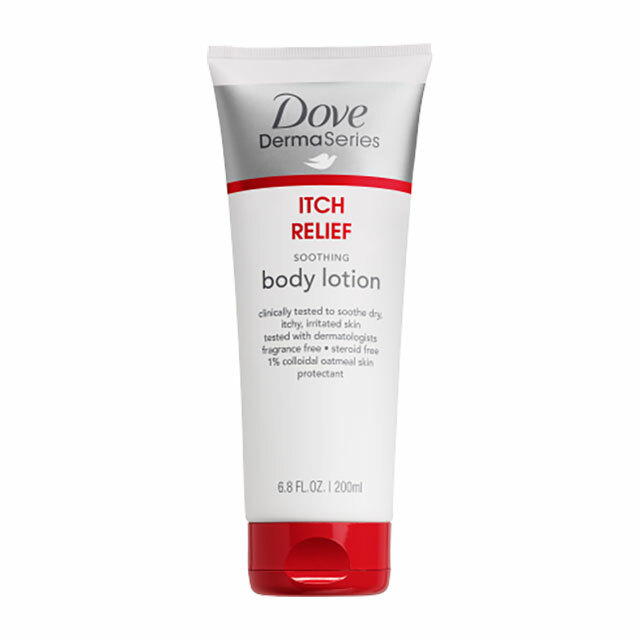 Aside from relieving your eczema patches of irritation, it also works to soften the skin. 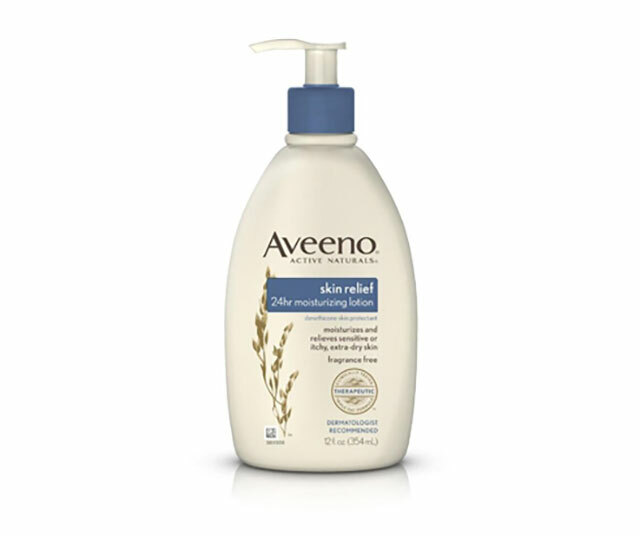 You can be sure this gentle, fragrance-free body lotion won't irritate even the most sensitive skin! Yes, this product is for children—they get eczema, too—but it doesn't mean you can't enjoy its benefits! With a combination of aloe vera, oils, and other good-for-your-skin extracts, it works to strengthen your skin's barrier to aid in the recovery of the eczema-prone area. 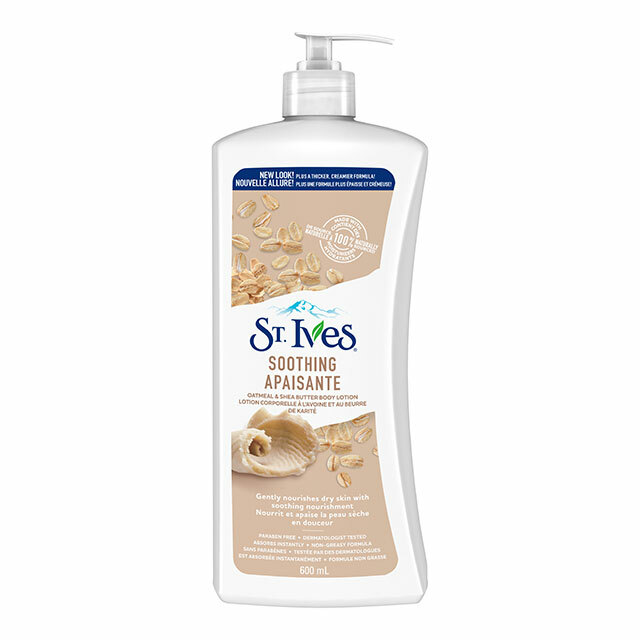 This body lotion was specifically made to treat and hydrate eczema-prone skin, so it's hypoallergenic, steroid-free, fragrance-free, and has a light-yet-rich texture! 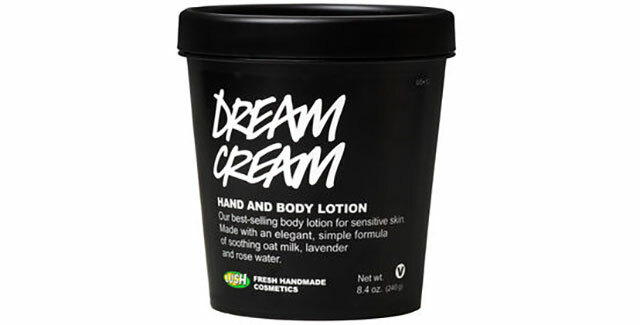 Dream Cream's ingredients all work to soothe red, sensitive, and itchy skin. One woman even raved about how it was the only thing that was able to "cure" her son's eczema! Now we get why it's always out of stock. You know that feeling when you apply moisturizer over dry skin and there's a cool/refreshing sensation? With this lotion, multiply it by 10 because that's how soothing it is! It may be pricey, but it's so worth it. 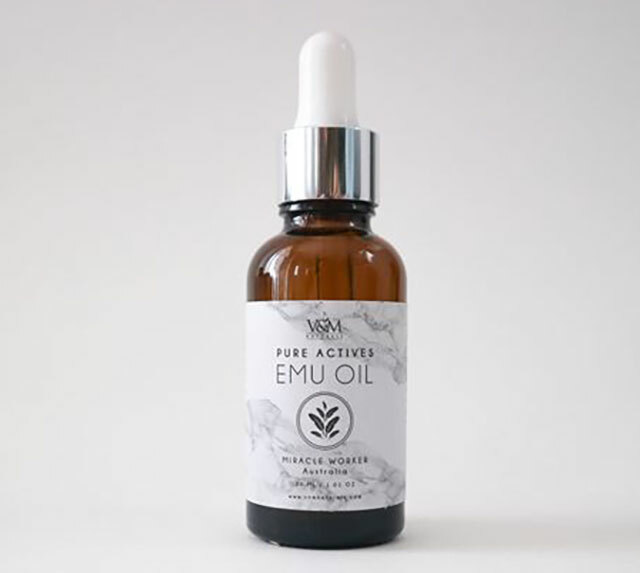 As the only oil that's closest to human skin components, emu oil can treat a variety of skin ailments like eczema, rosacea, psoriasis, chicken skin, and so many more!